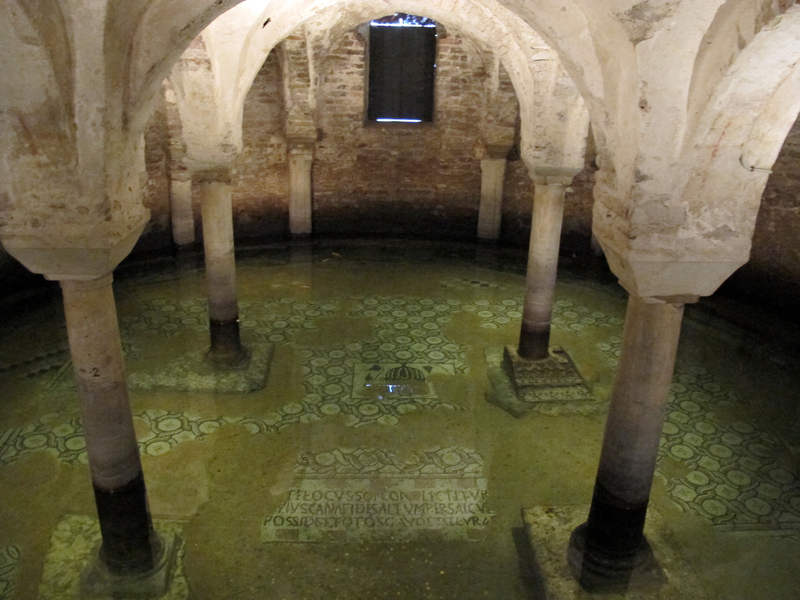 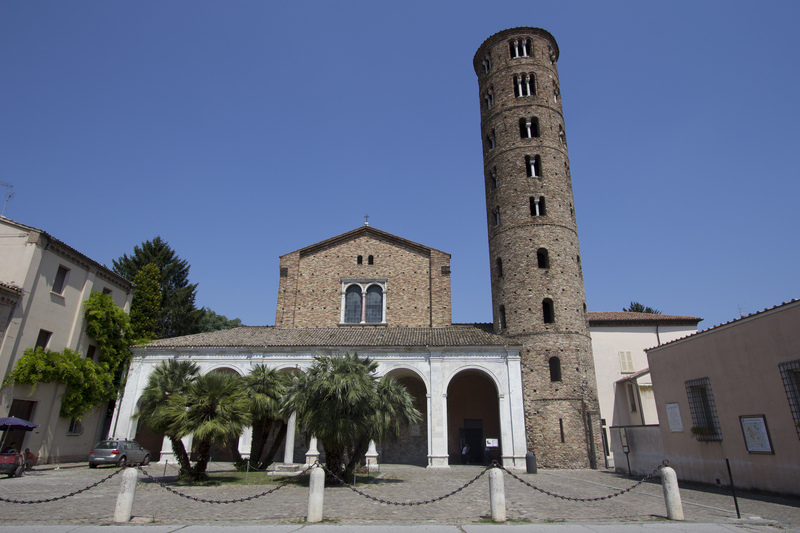 Ravenna: art, culture and the most beautiful mosaics in the world. 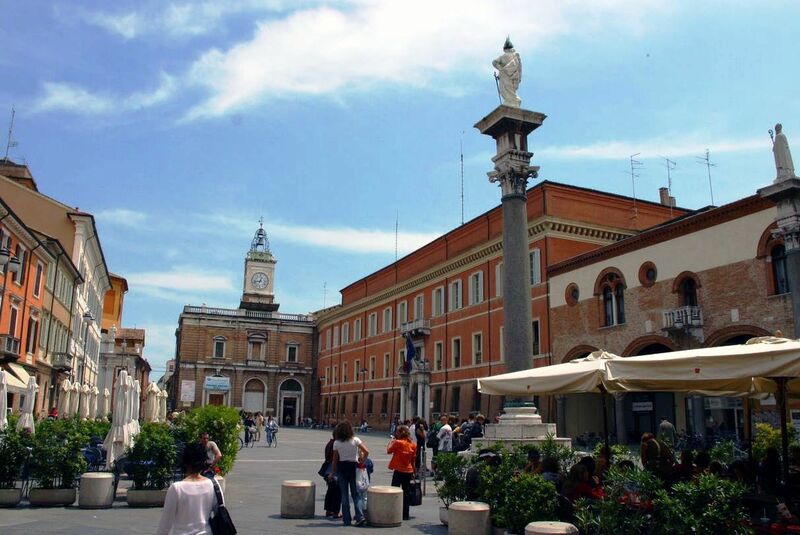 One of the most livable cities in Italy: a perfect location to learn Italian language! 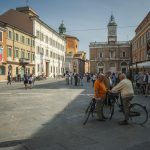 Art, culture and the most beautiful mosaics in the world are all contained in a small but wonderful town, where the spirit and traditions of Italy can be found at every corner to live Italy in Italian. 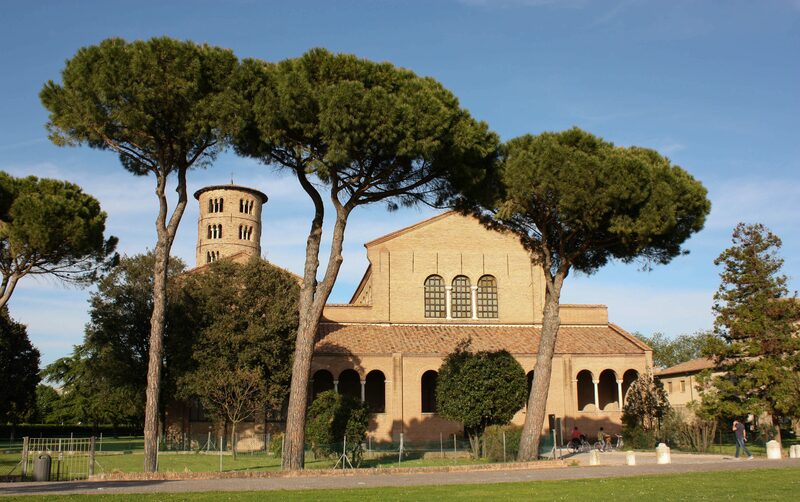 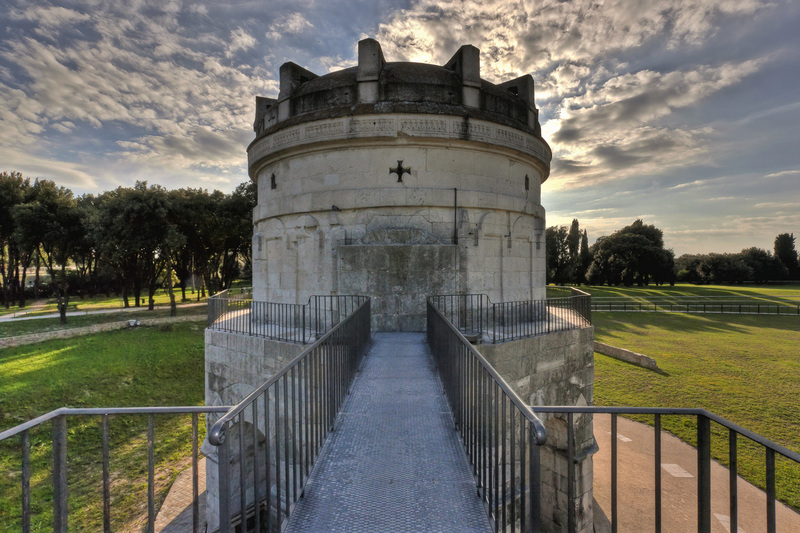 Ravenna has been a capital city three times: of the Roman Empire, the Gothic Kingdom and the Byzantine Empire. 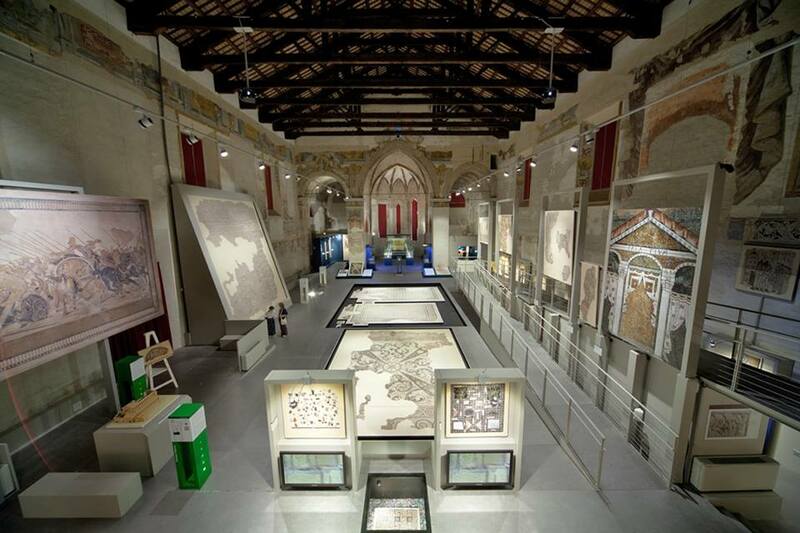 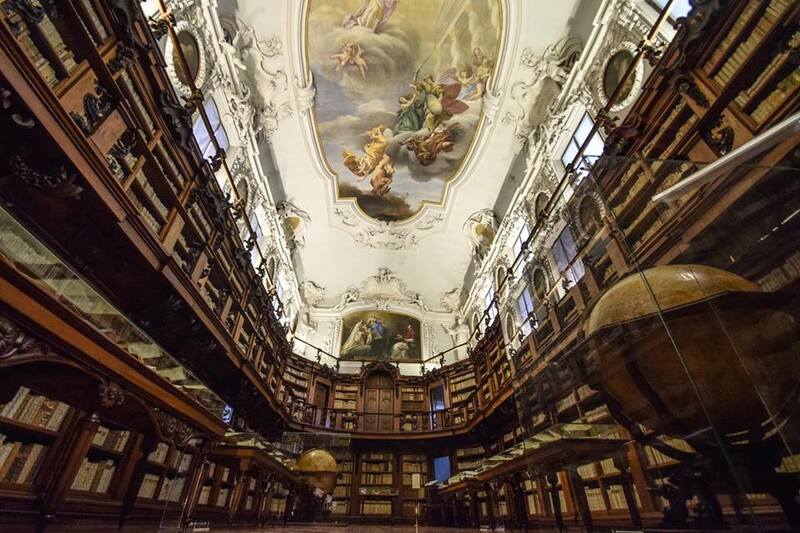 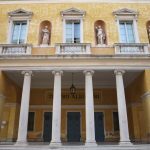 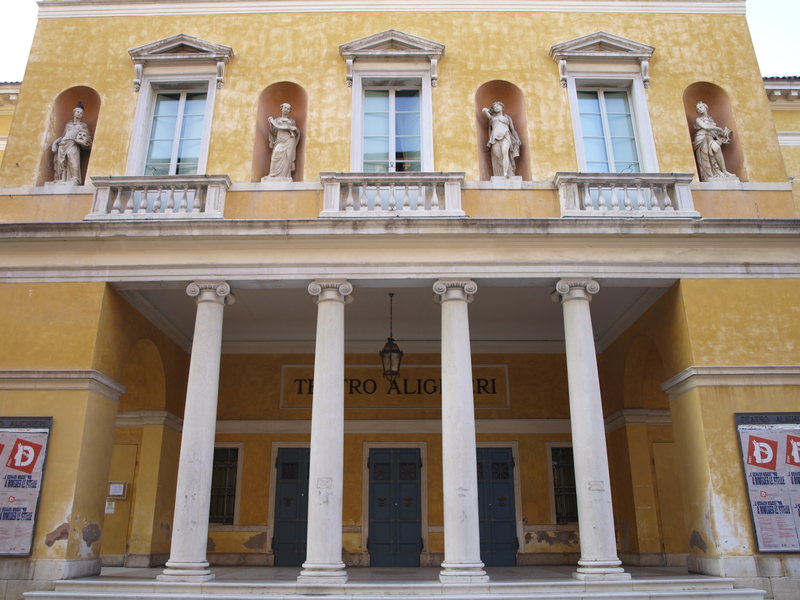 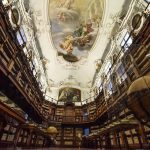 The priceless works of art from this extraordinary past are jealously guarded in the town’s museums and historic buildings which have been declared a world heritage centre by UNESCO. 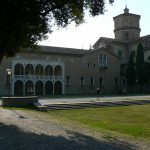 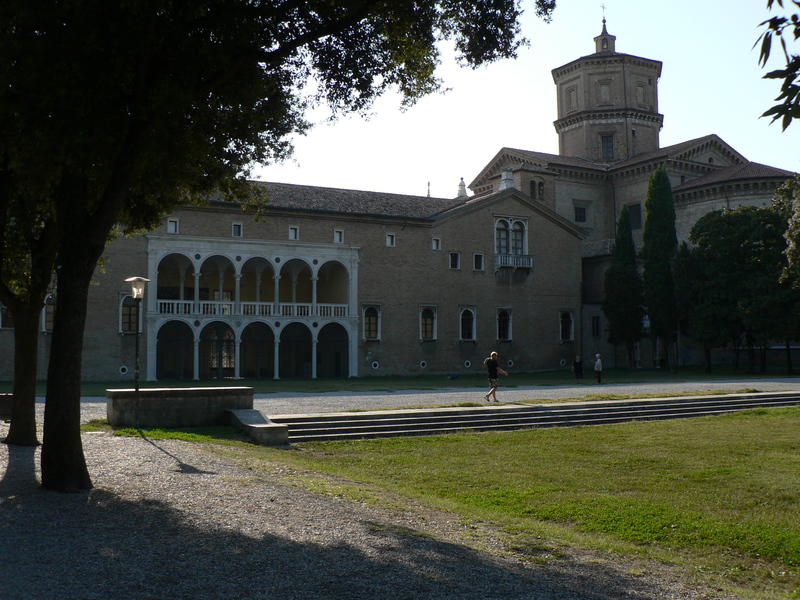 Ravenna is also a quiet and safe place, without mass tourism: the ideal place for a relaxing study-holiday stay. 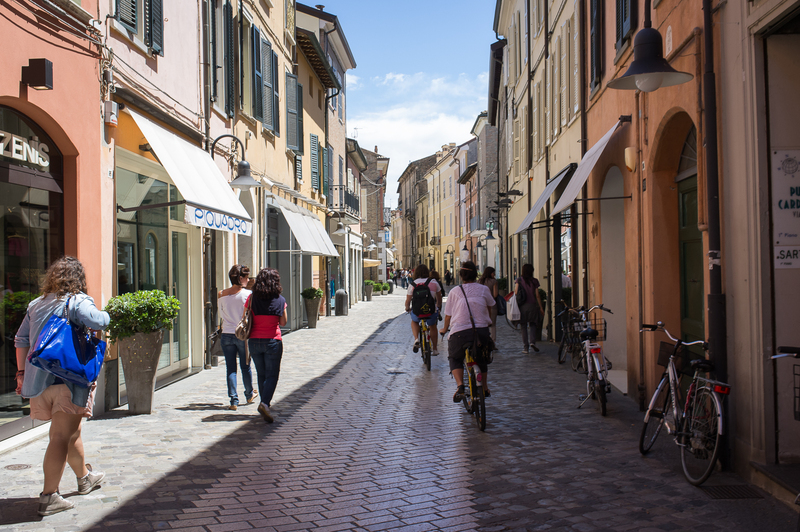 The most popular means of transport in Ravenna is the bicycle – it’s the queen of the road. 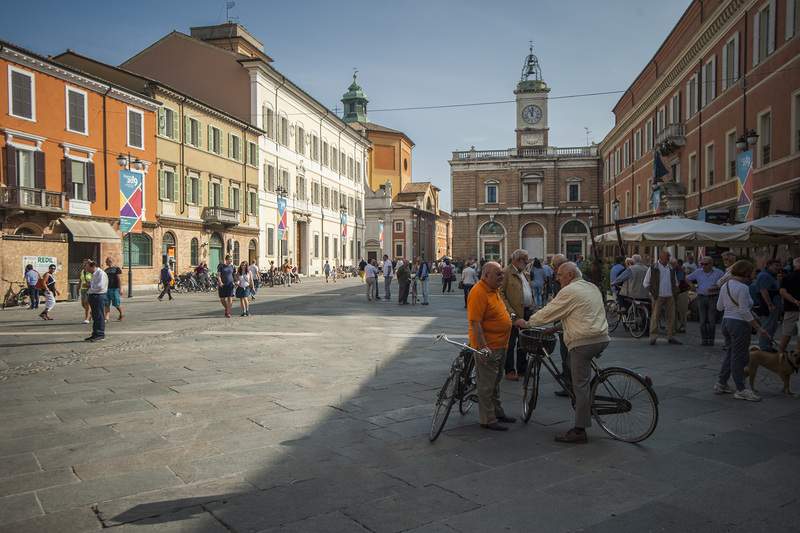 As the city is so compact, with everything close at hand, and much of the city is closed to traffic, the bicycle is the ideal way to get around. 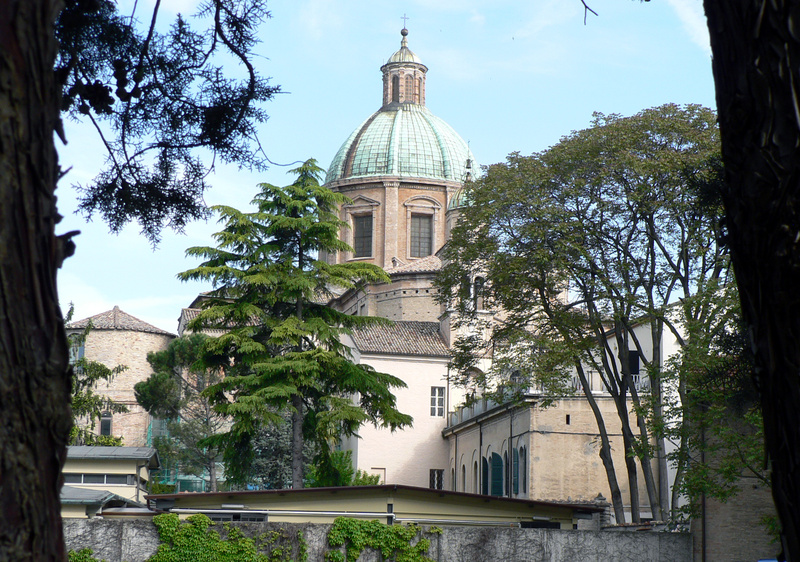 The city has many cycle paths (the longest in Italy) and you can get to your destination in just a few minutes by bike. 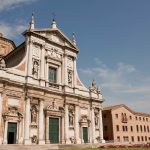 Eating out in Ravenna is a revelation. 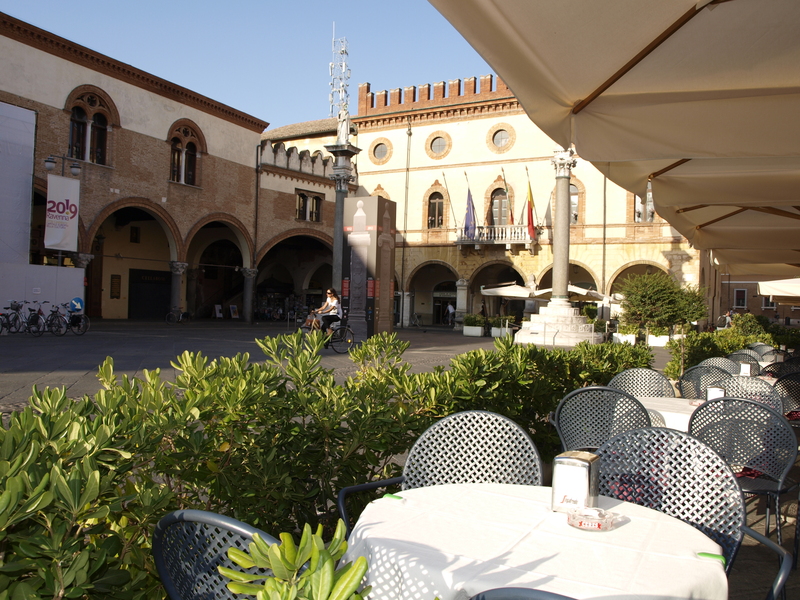 Restaurants, trattorie, and pizzerie are available throughout the city. 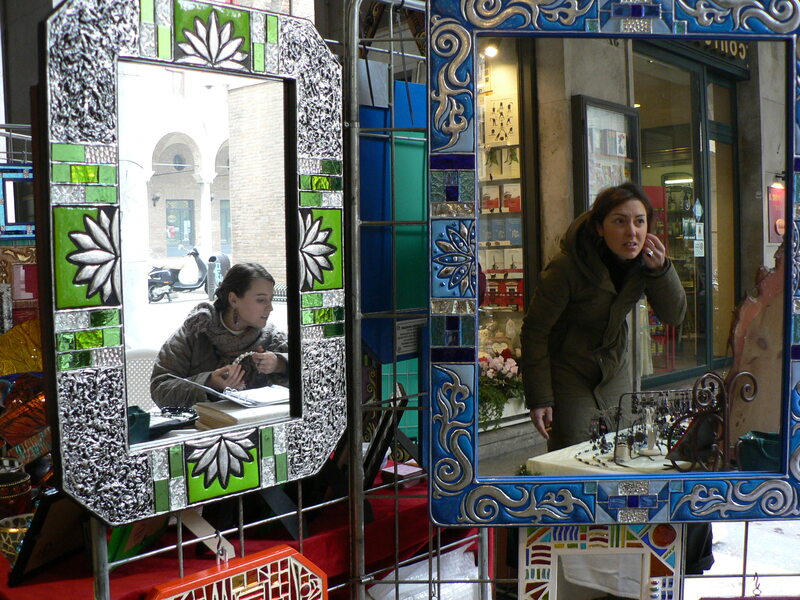 They offer the delicious local cuisine at very reasonable prices. 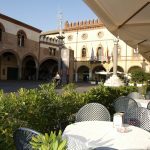 Bars, wine bars and piadinerie are ideal places for a quick snack or a cappuccino (the piadina is the ancient traditional bread of the Romagna region). 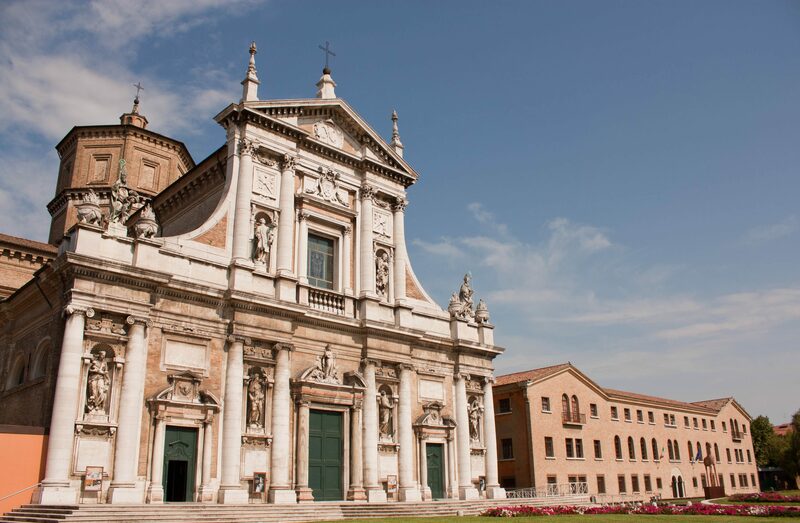 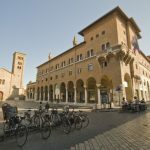 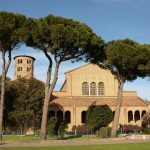 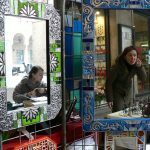 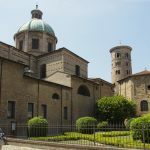 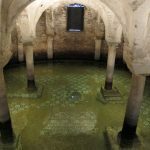 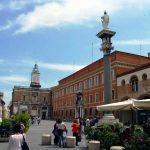 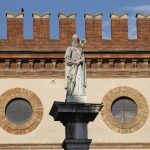 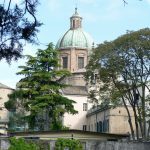 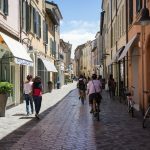 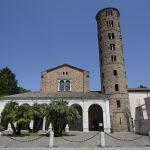 By bus or train, you can explore the small cities and towns around Ravenna: Faenza, famous for its ceramics; Russi, famous for its festival of new wine; and the famous seaside resorts of Milano Marittima, Cervia, Cesenatico and Rimini. 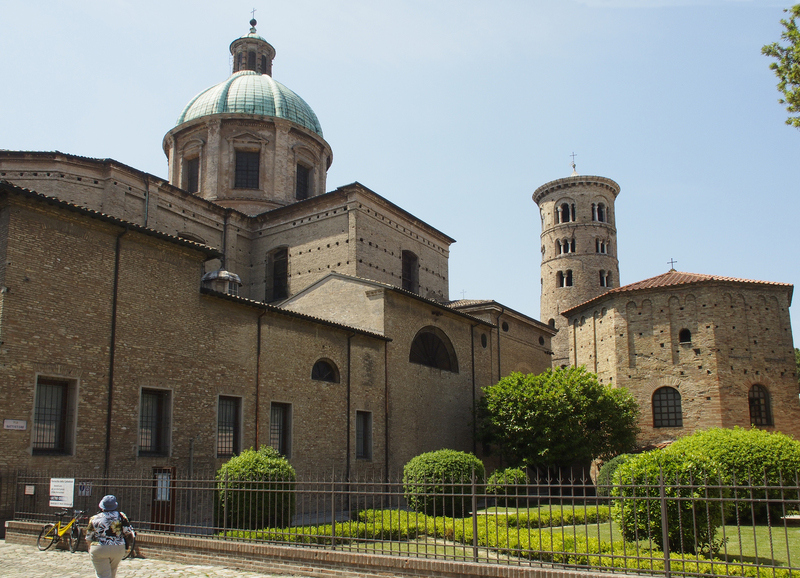 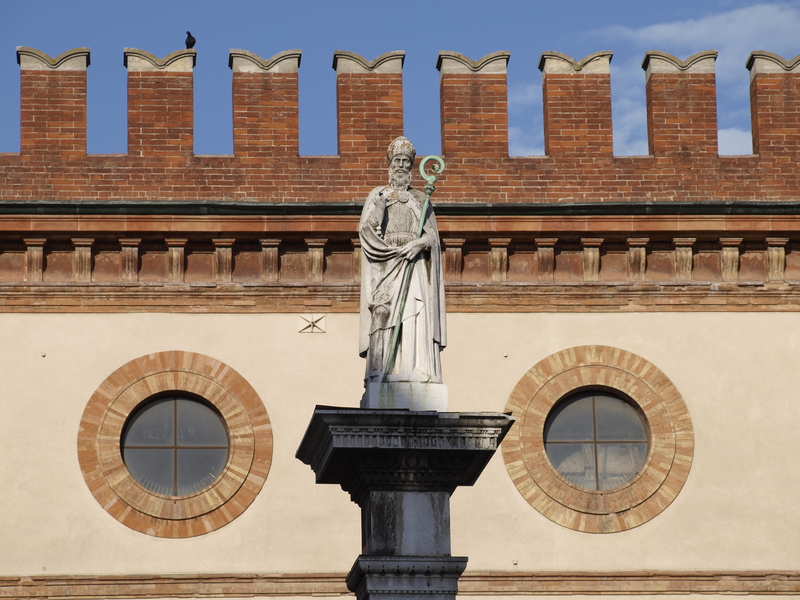 Above all, Ravenna is in a key geographic position enabling you to explore the whole of Italy. 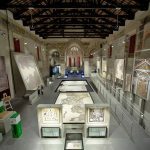 For example, you can get to cities of art such as Florence or Venice in less than 2 hours, and Rome, the eternal city, is only 3 hours away by train. 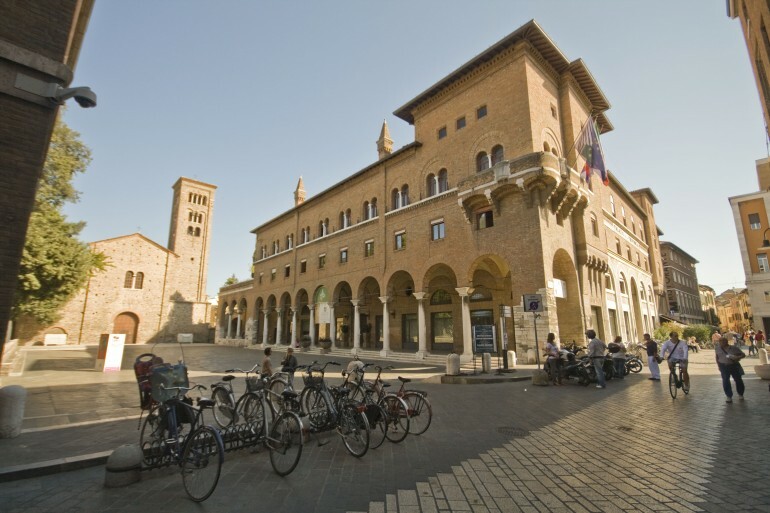 All year round, Ravenna offers many different cultural events: concerts,theatre, dance, art exhibitions, antiquarian markets and fairs, museums and libraries.